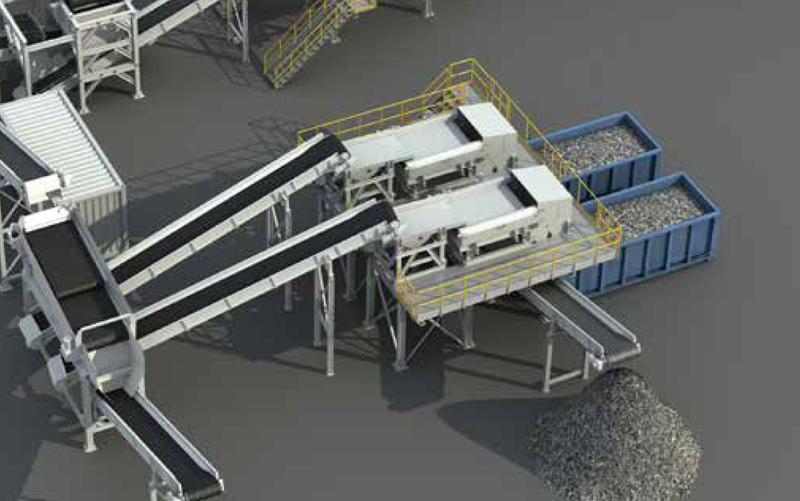 Mobile and stationary hammer mill shredders with complete downstream solutions. 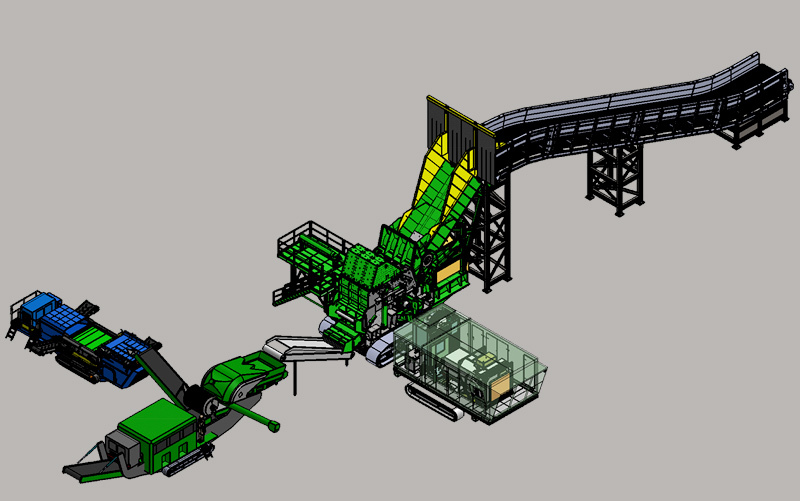 We see the future of scrap processing differently and believe the processing power is shifting to the small yards. 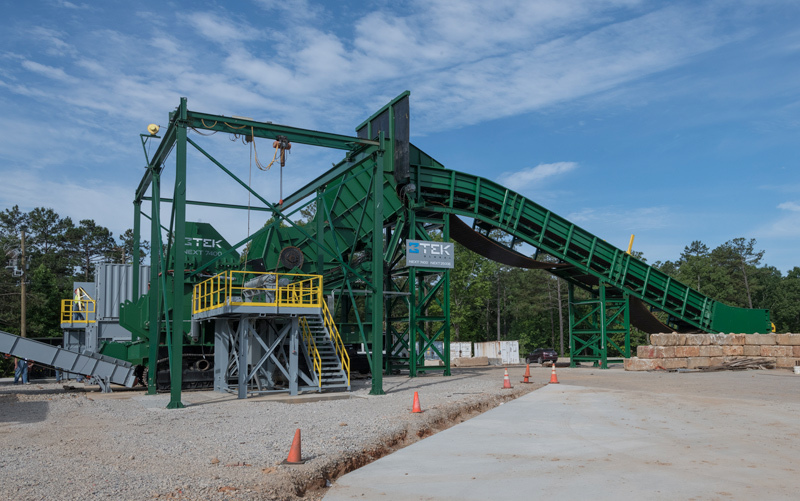 Our sole focus is to arm small scrap yards with hammermill, affordable, hammer mill processing and sorting solutions. Standalone 88 ft. (27m) steel belt utilizing CAT D4 components with fixed support structure. "The people at 3TEK will answer the phone and have the answer." "The 7400 is just a heavier machine with more capacity than other shredders at that price point."